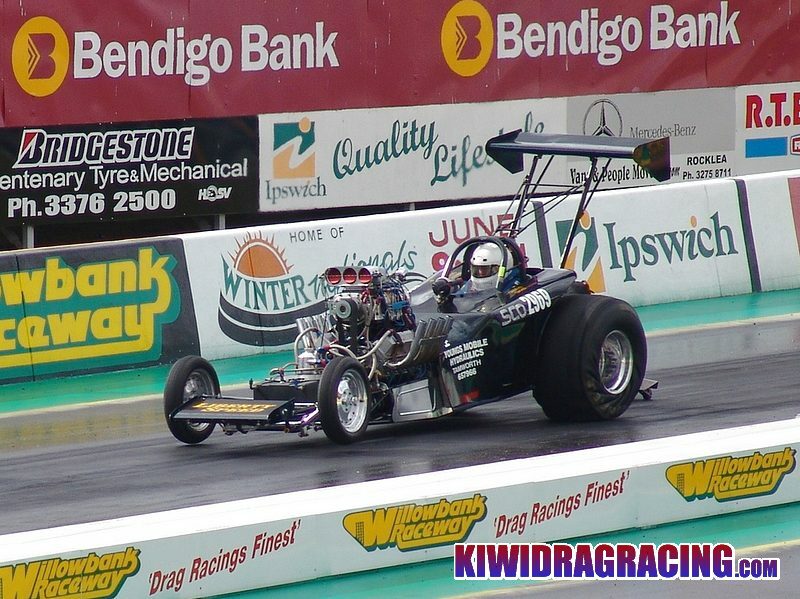 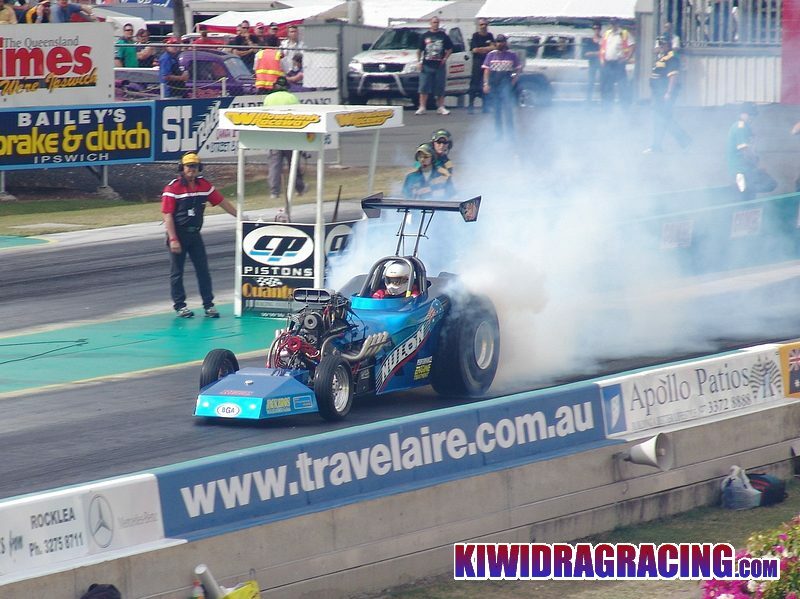 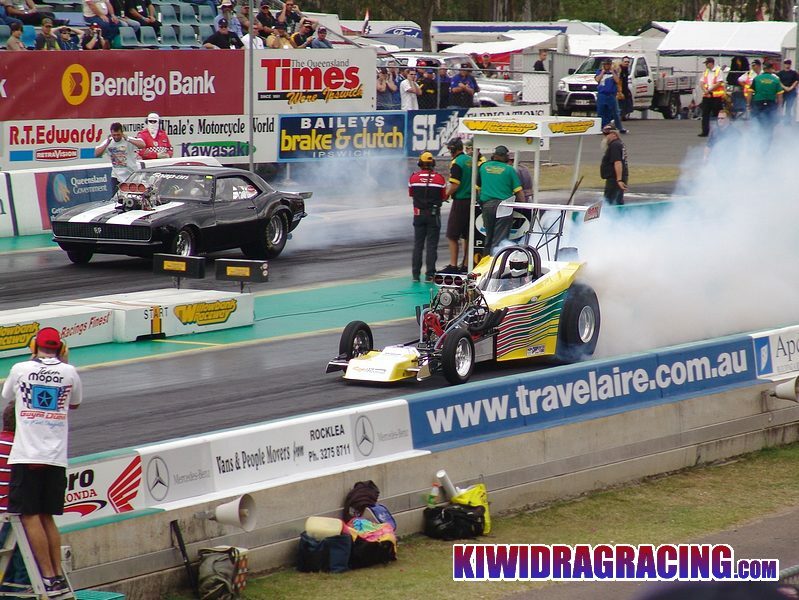 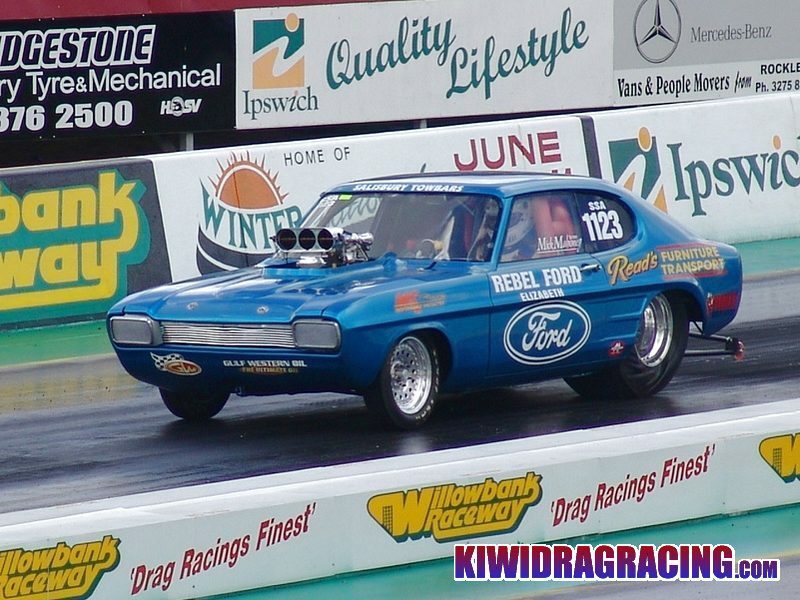 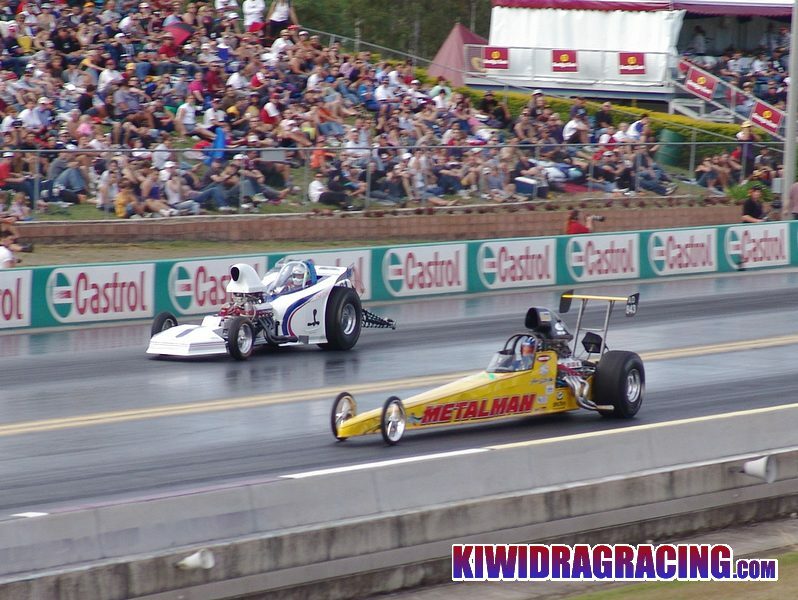 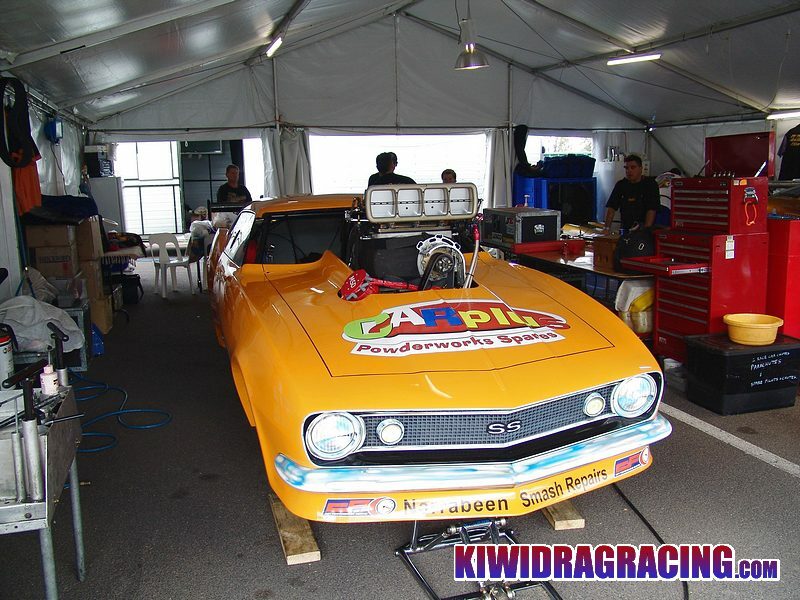 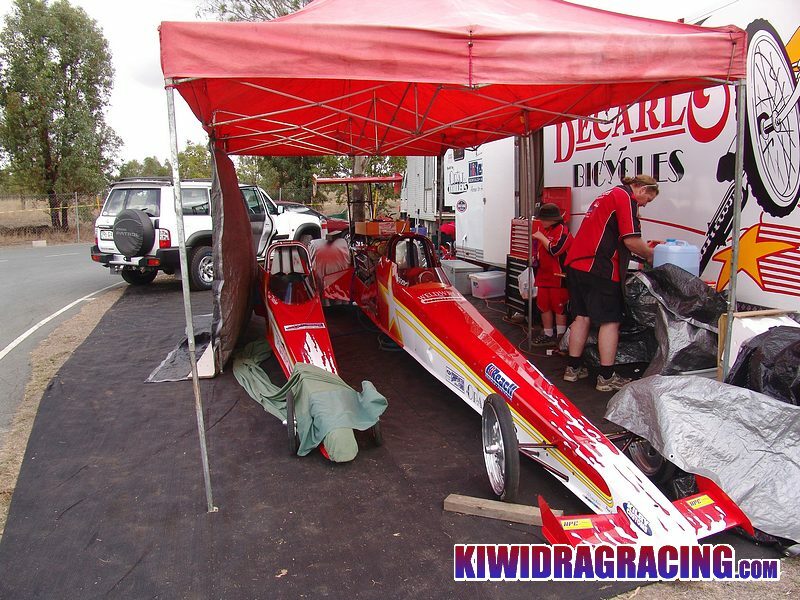 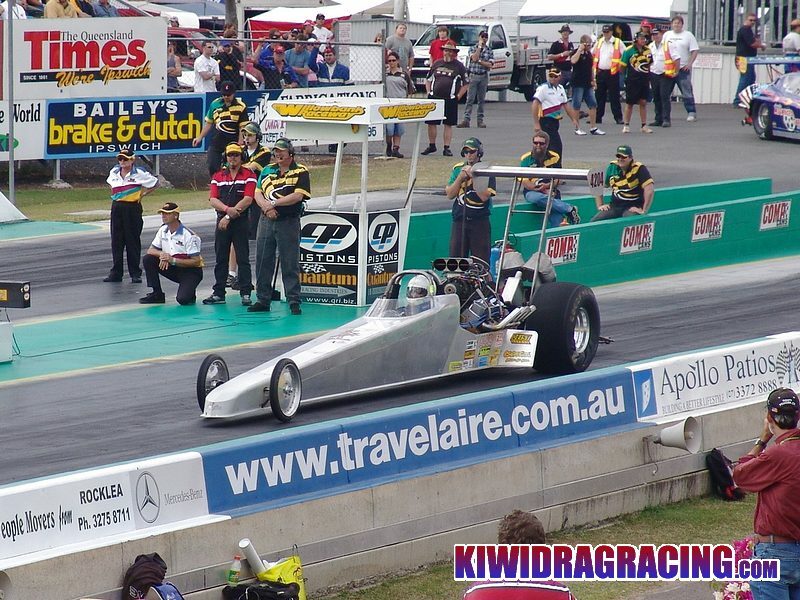 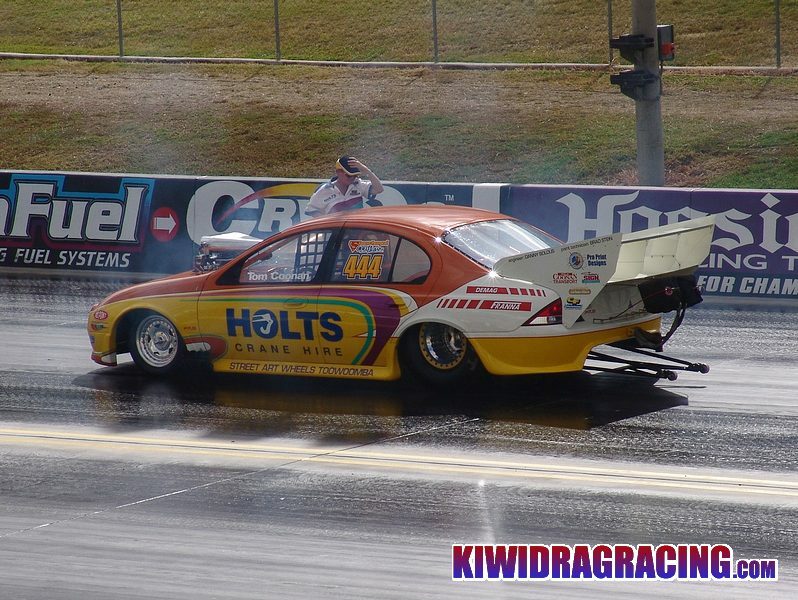 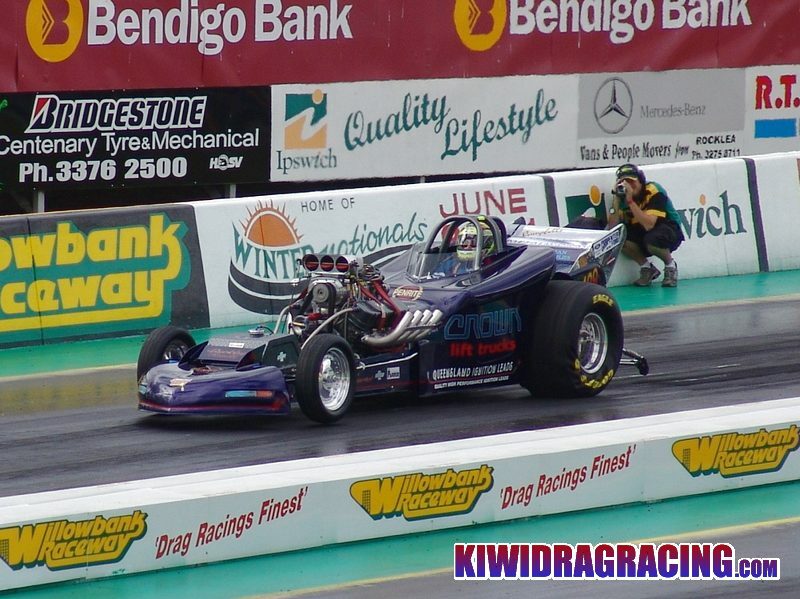 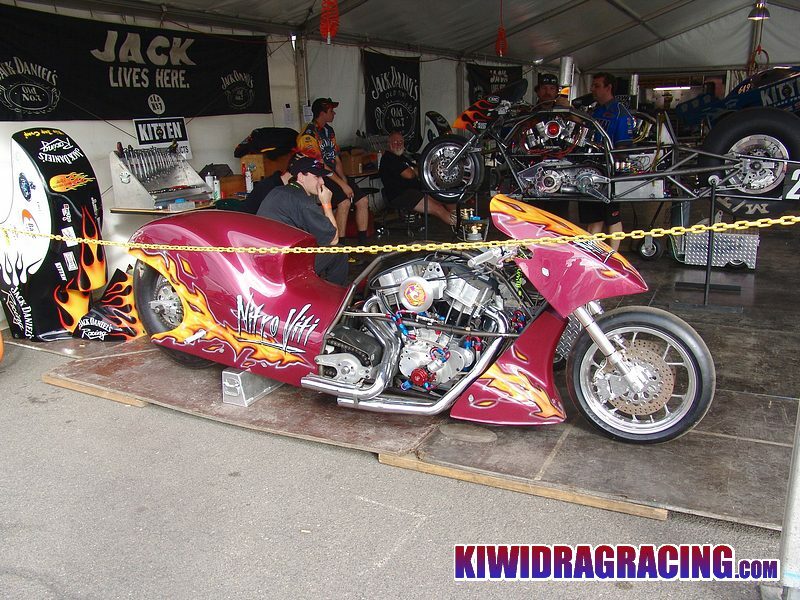 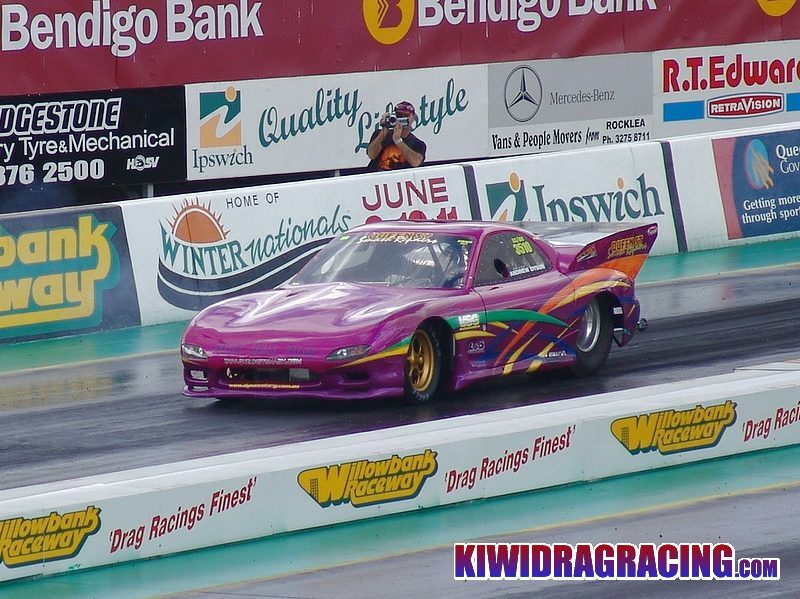 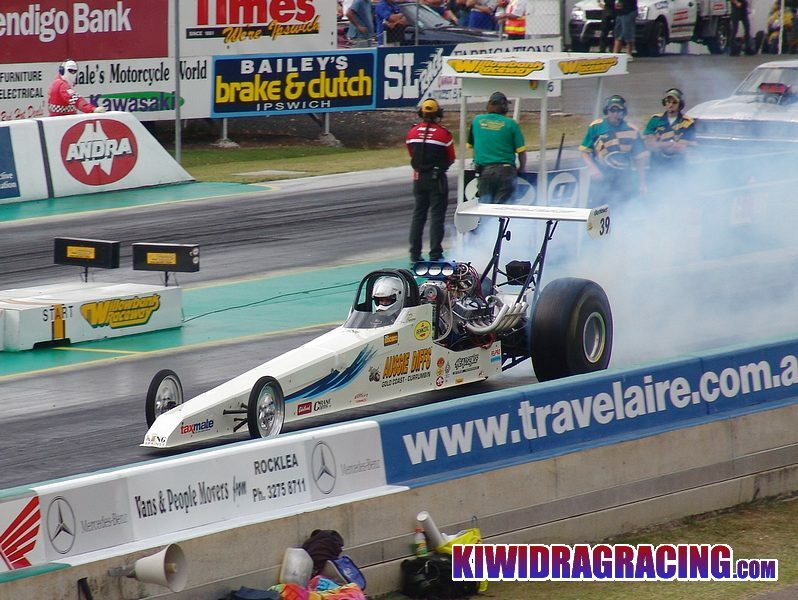 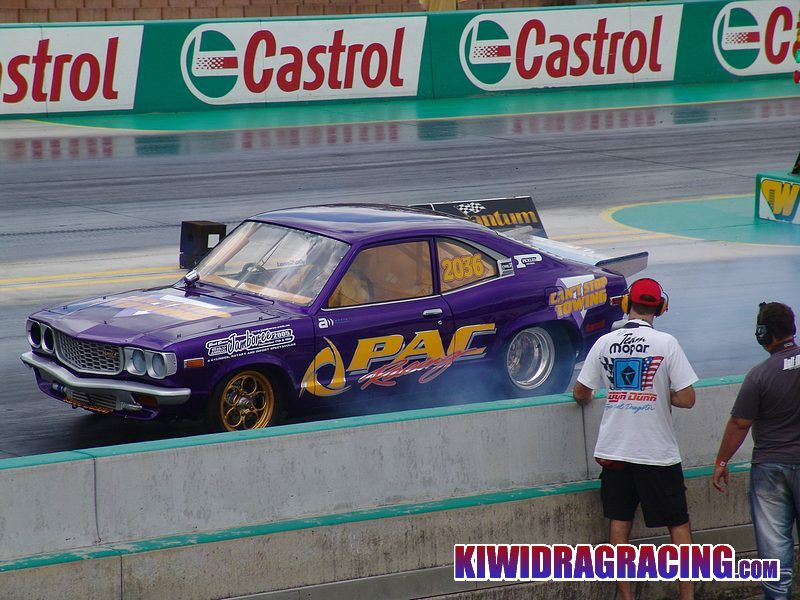 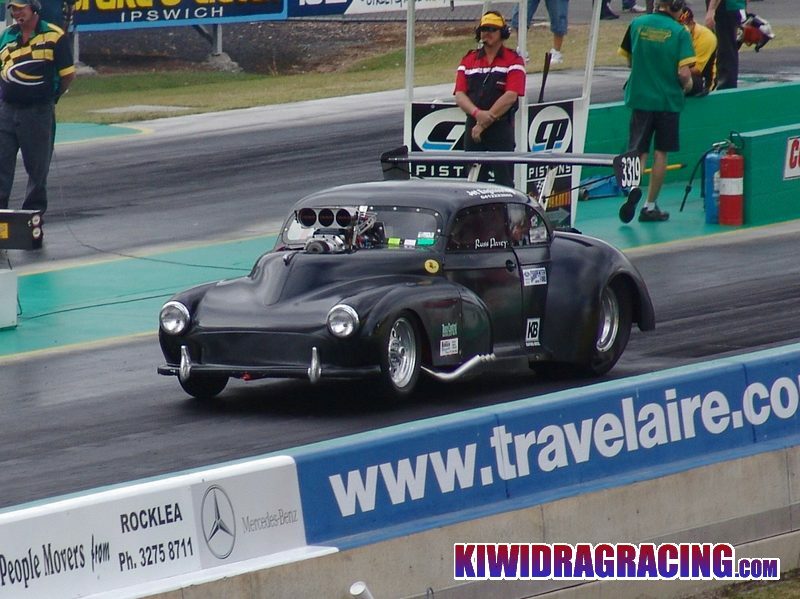 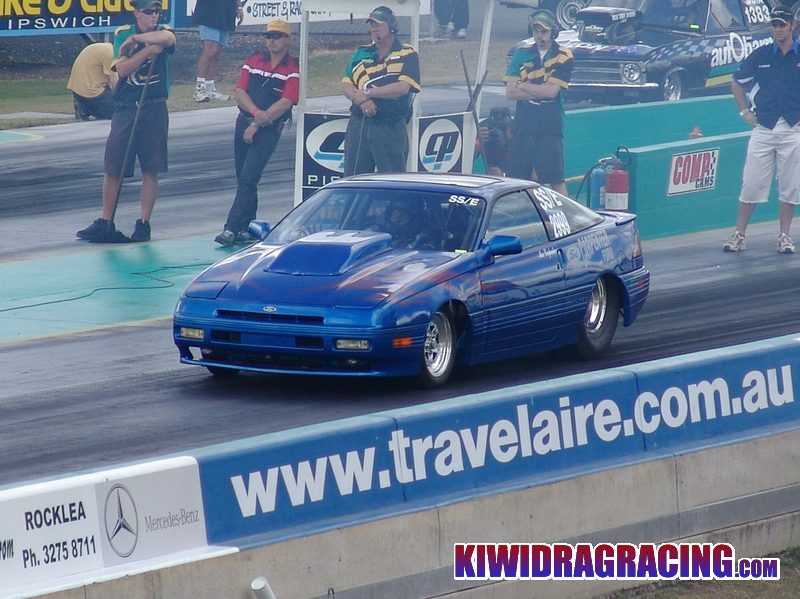 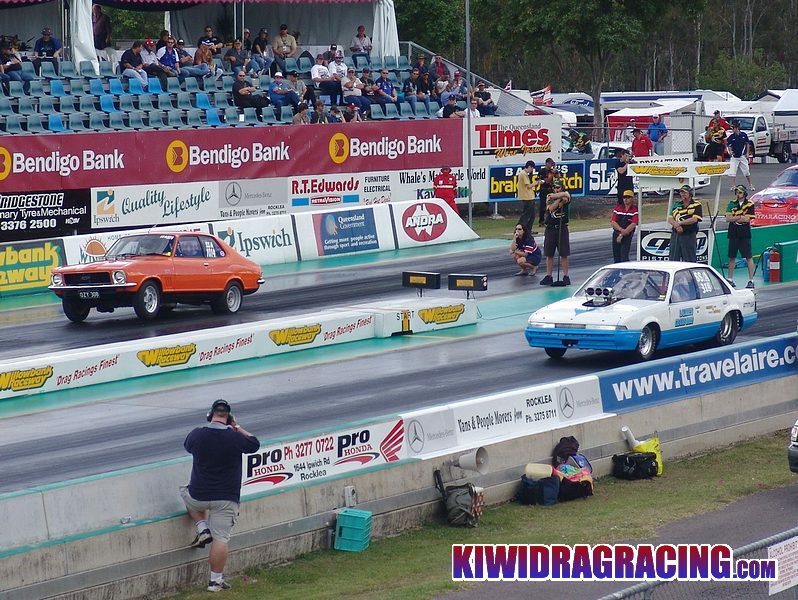 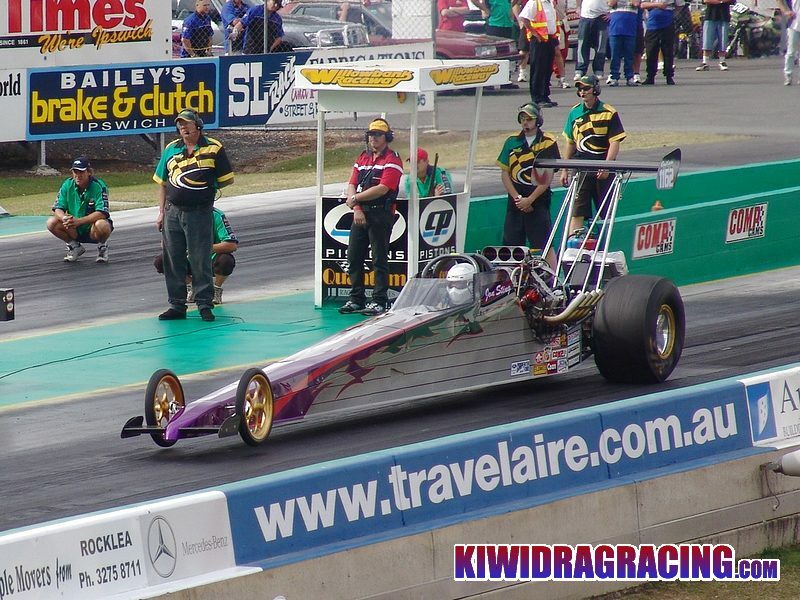 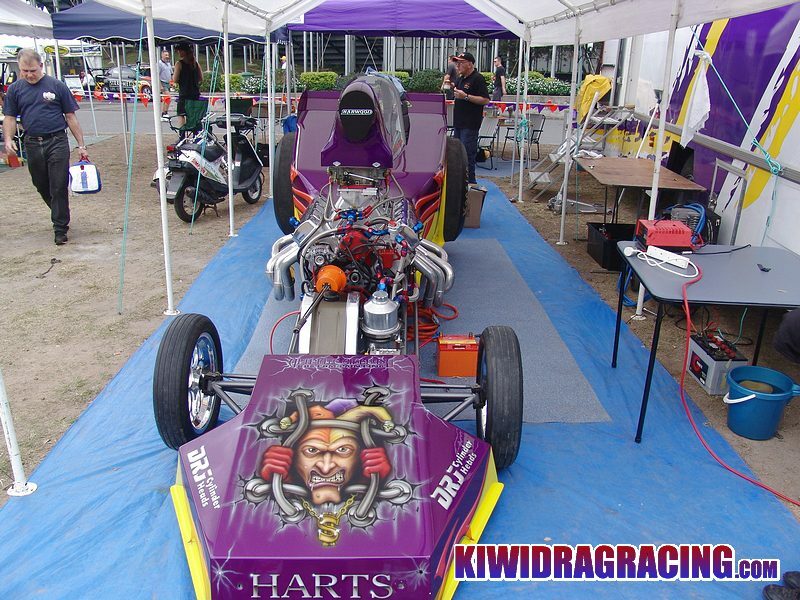 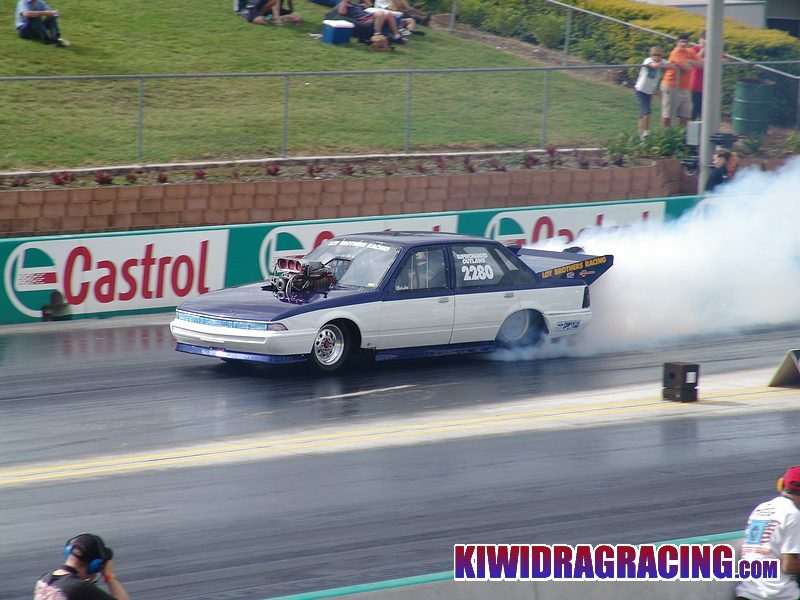 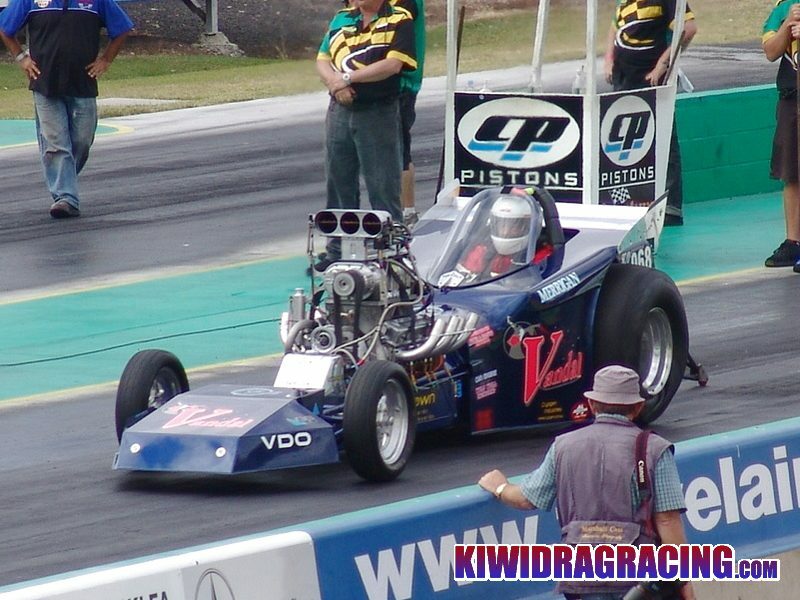 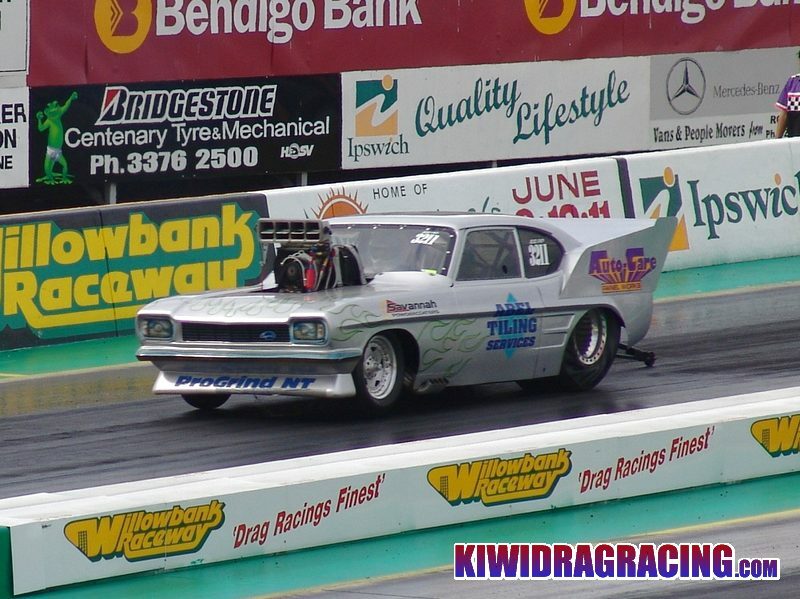 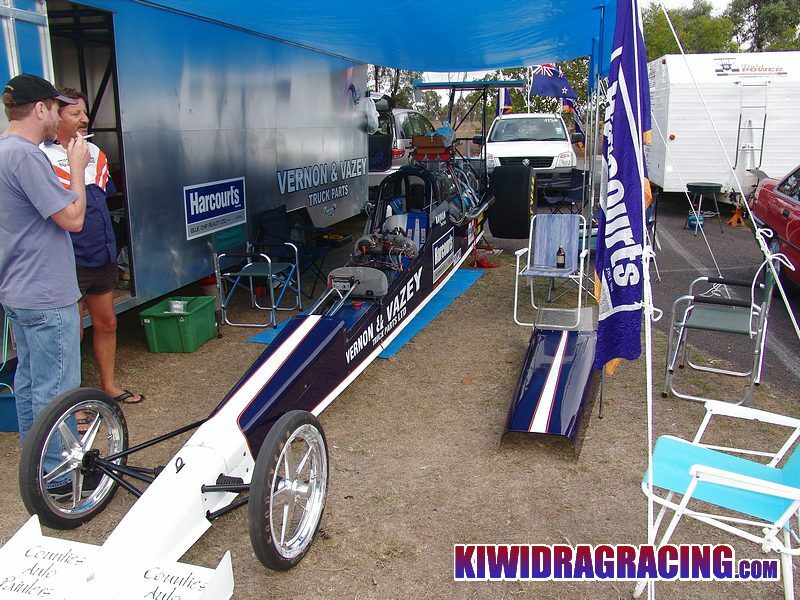 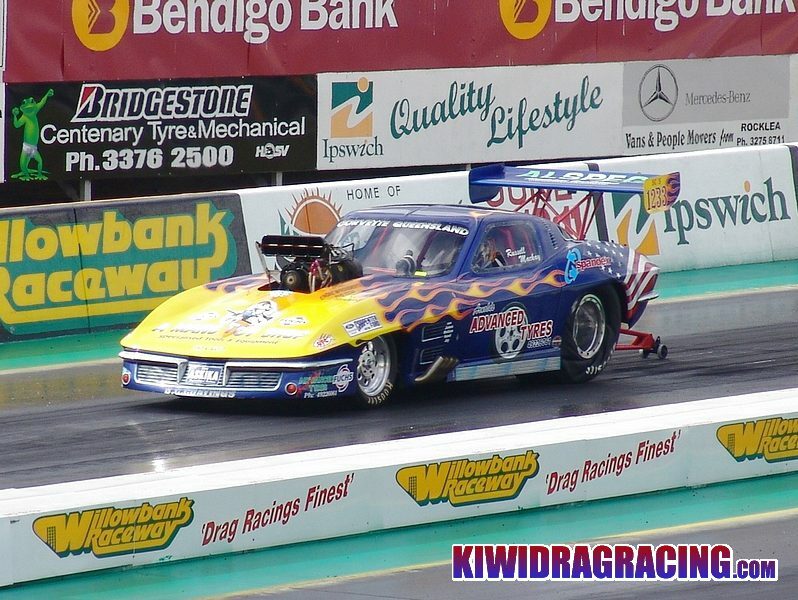 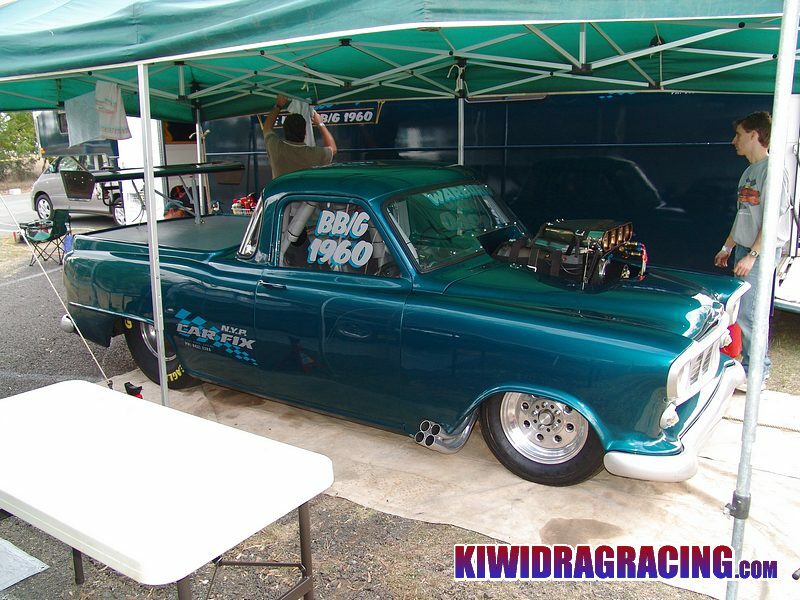 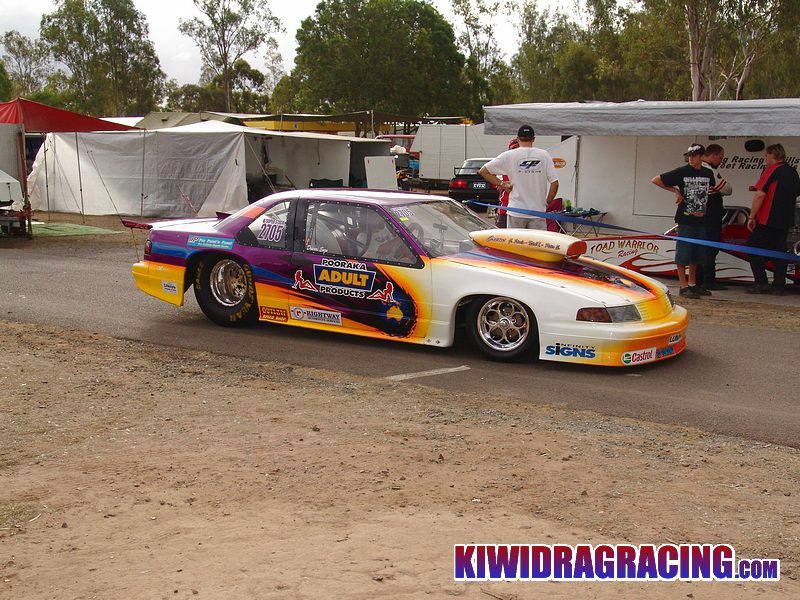 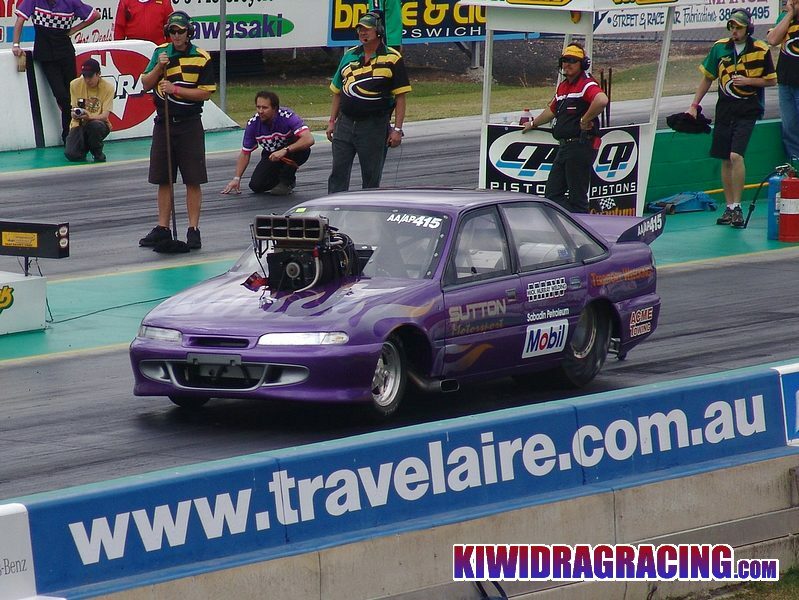 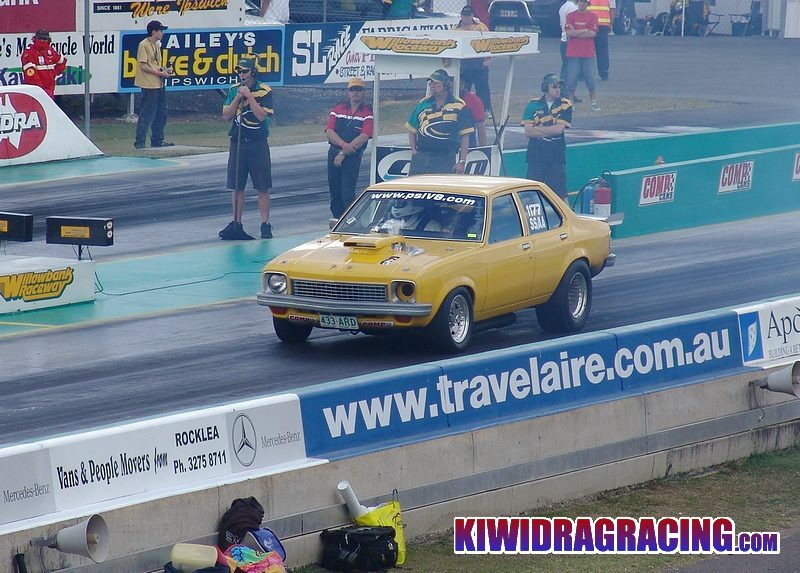 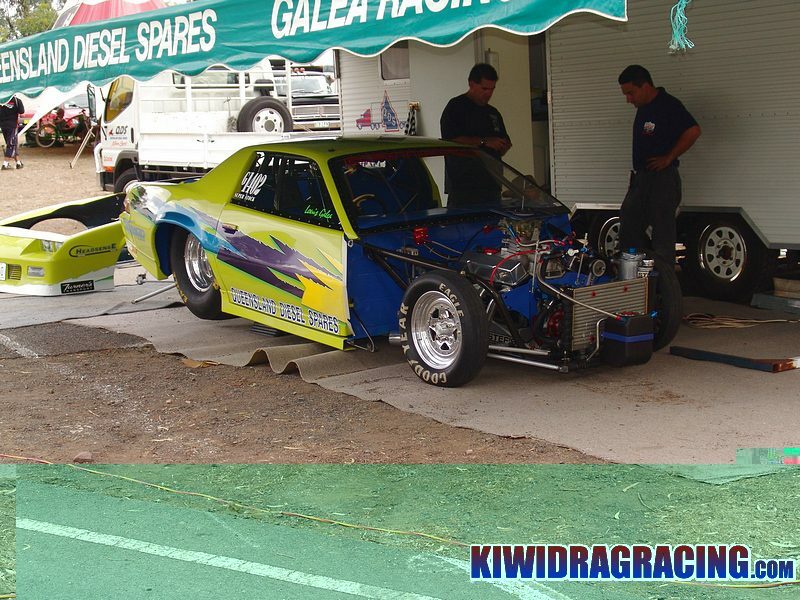 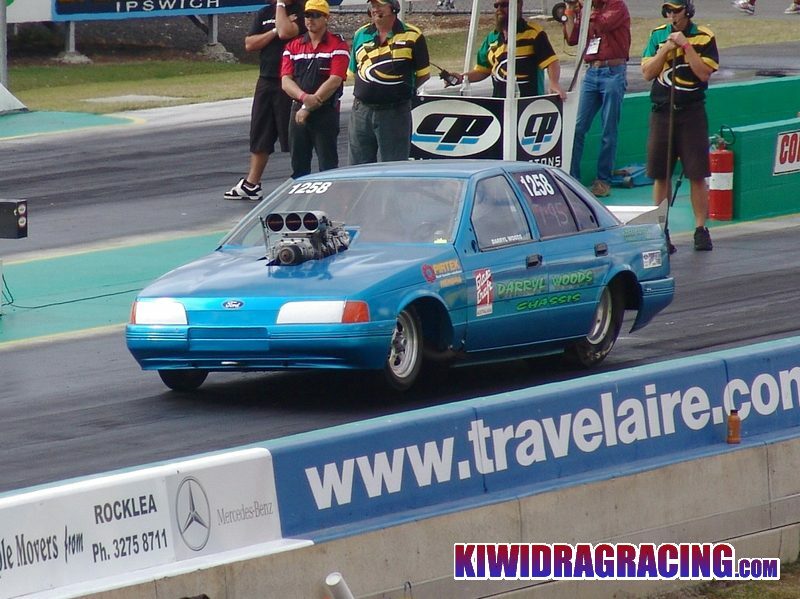 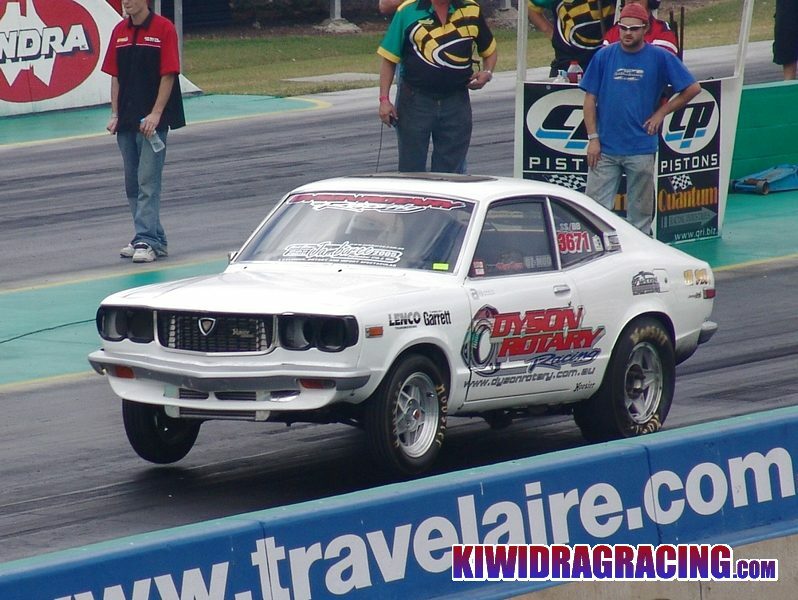 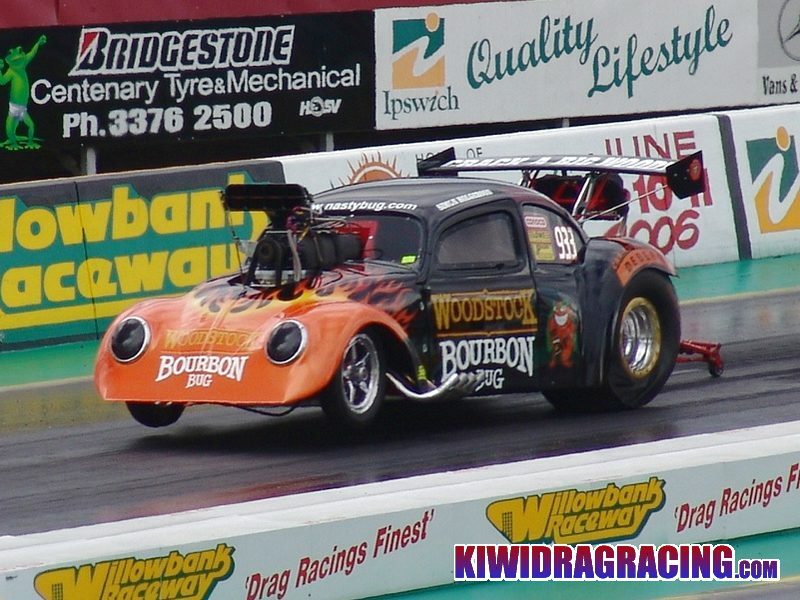 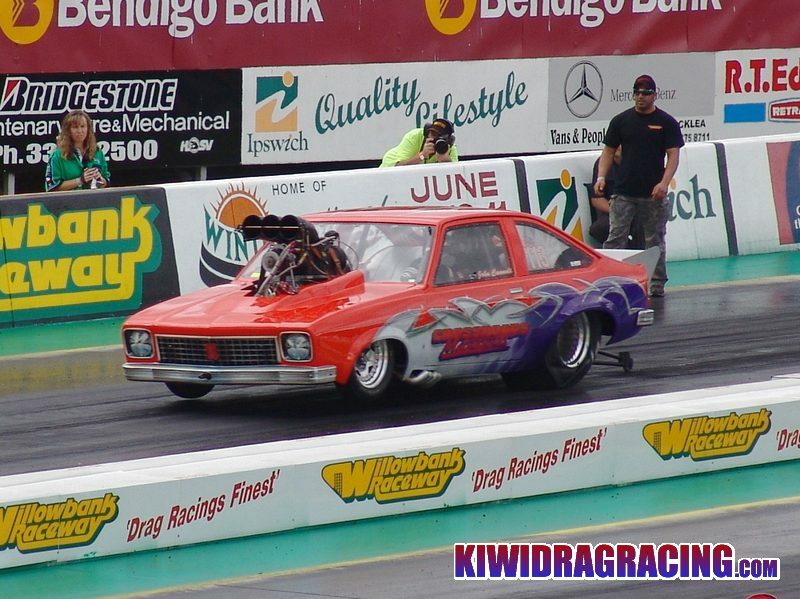 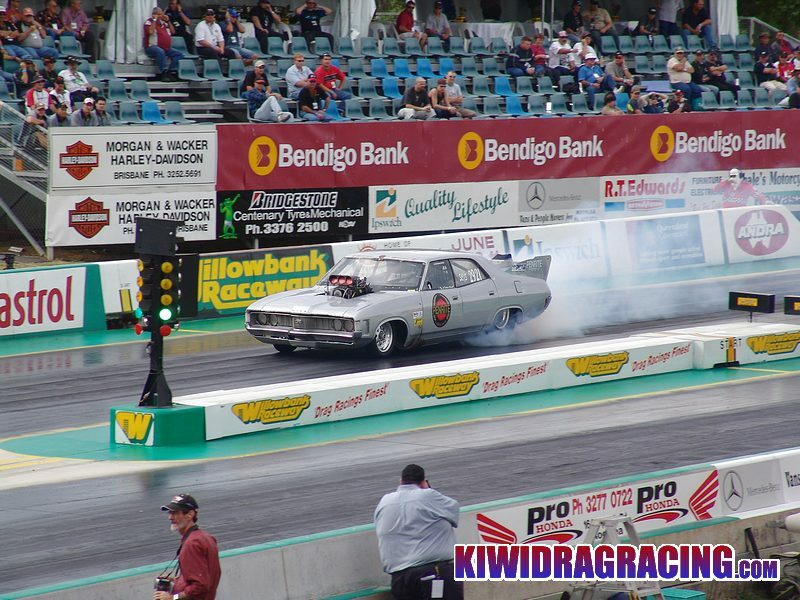 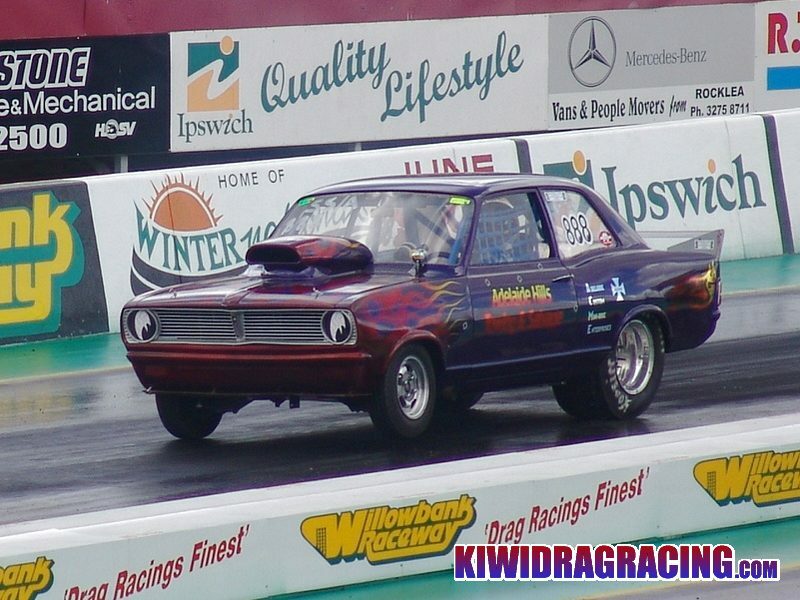 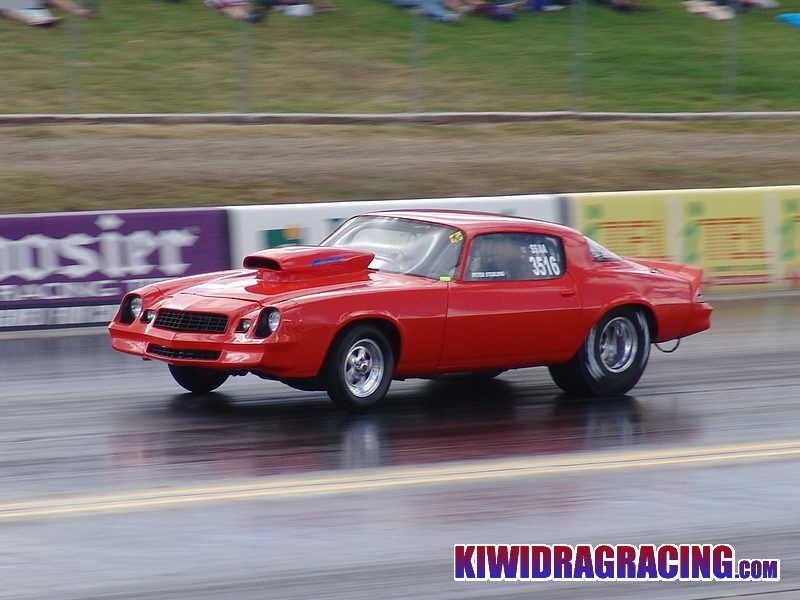 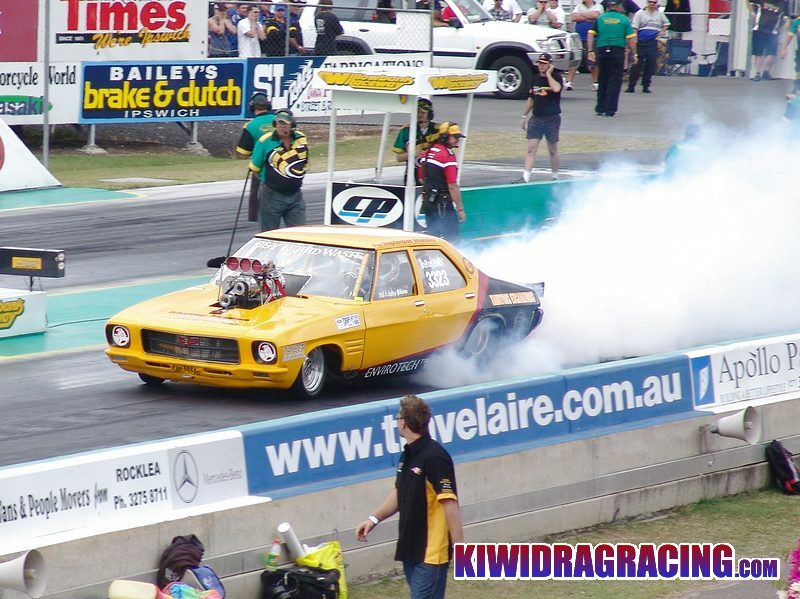 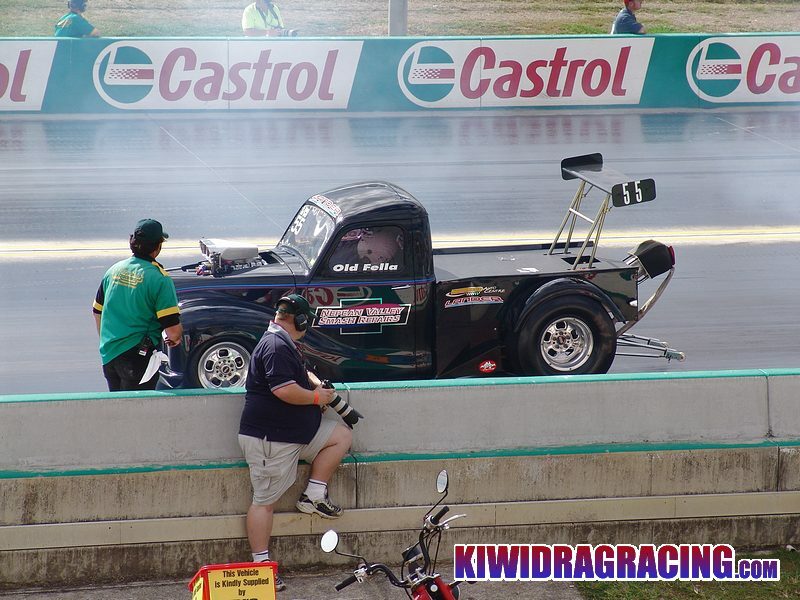 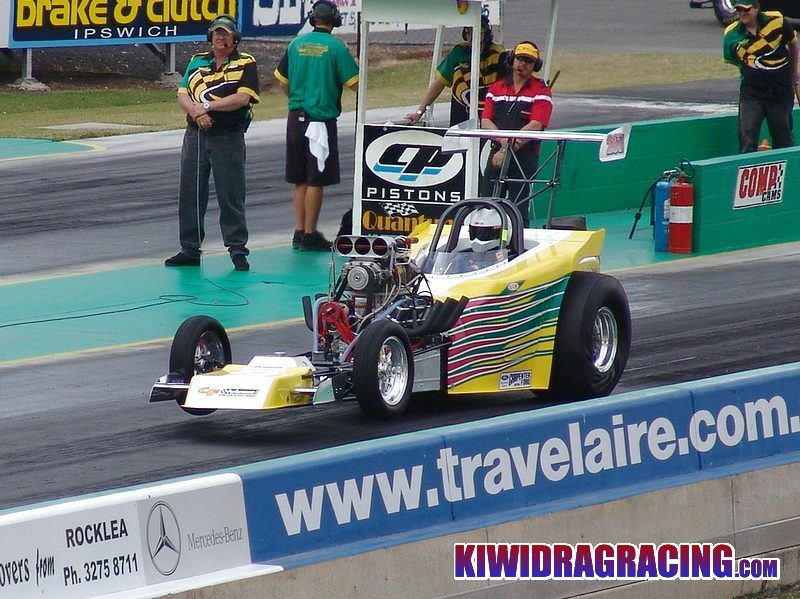 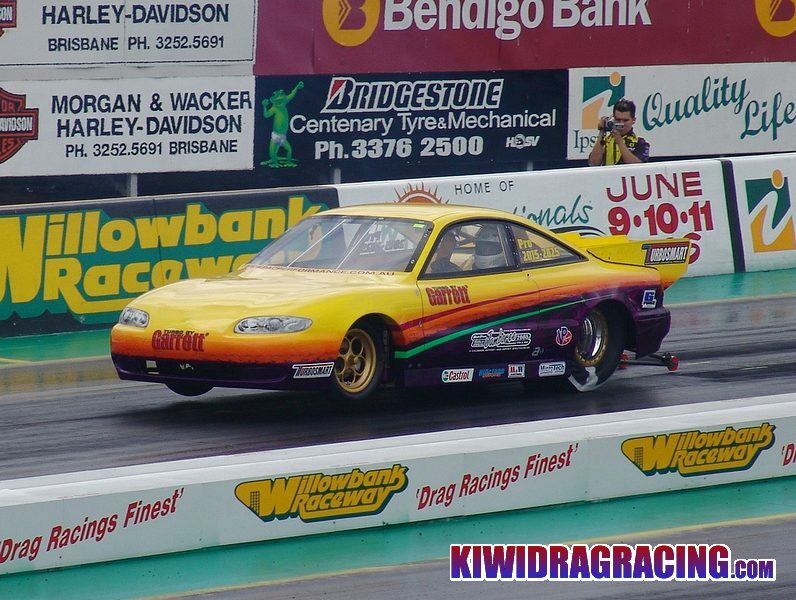 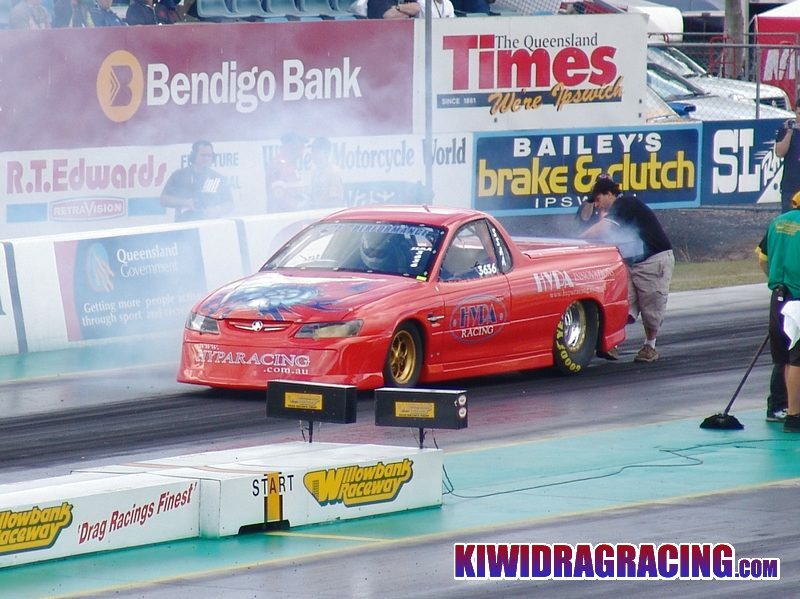 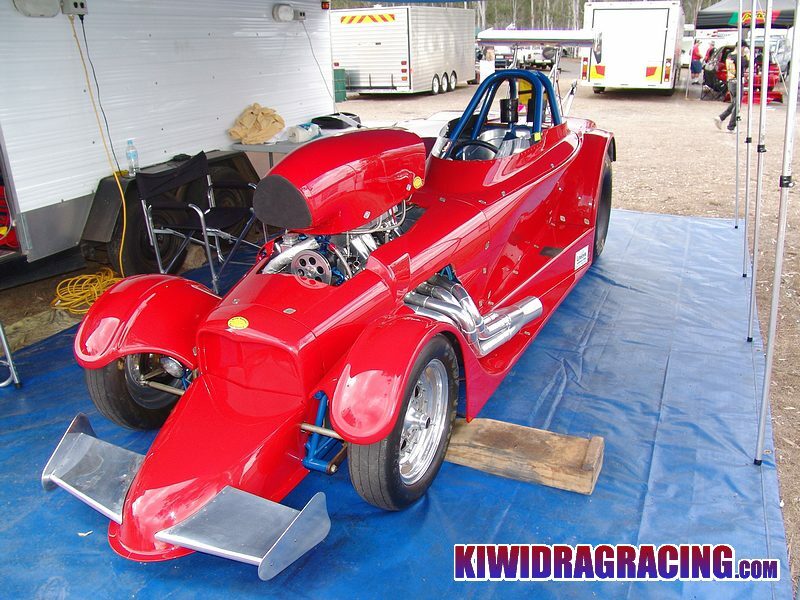 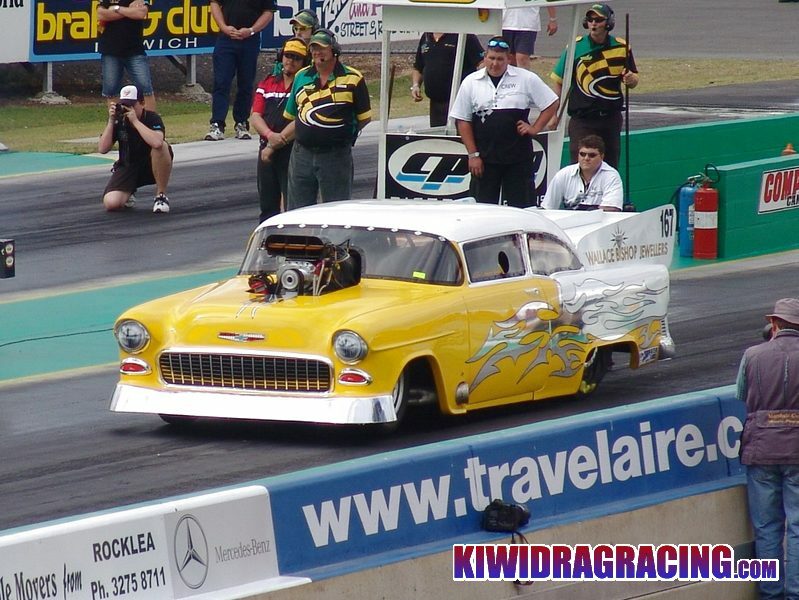 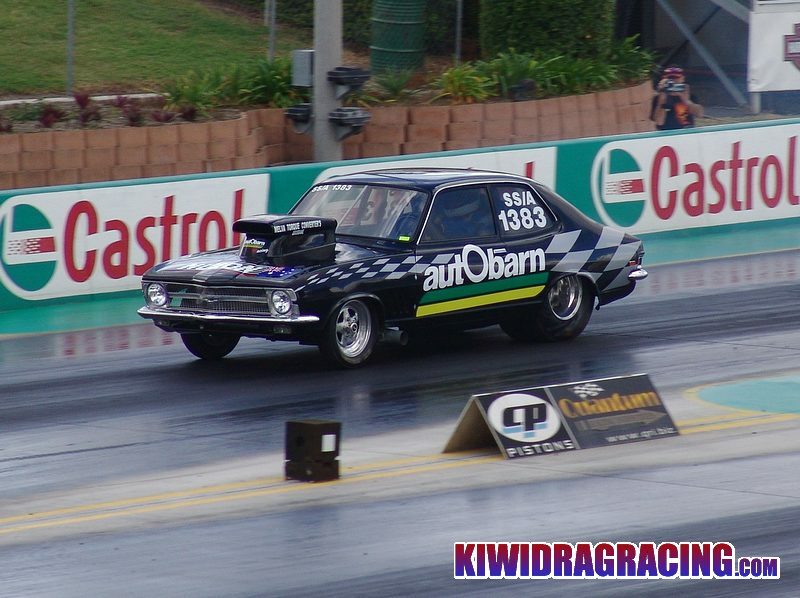 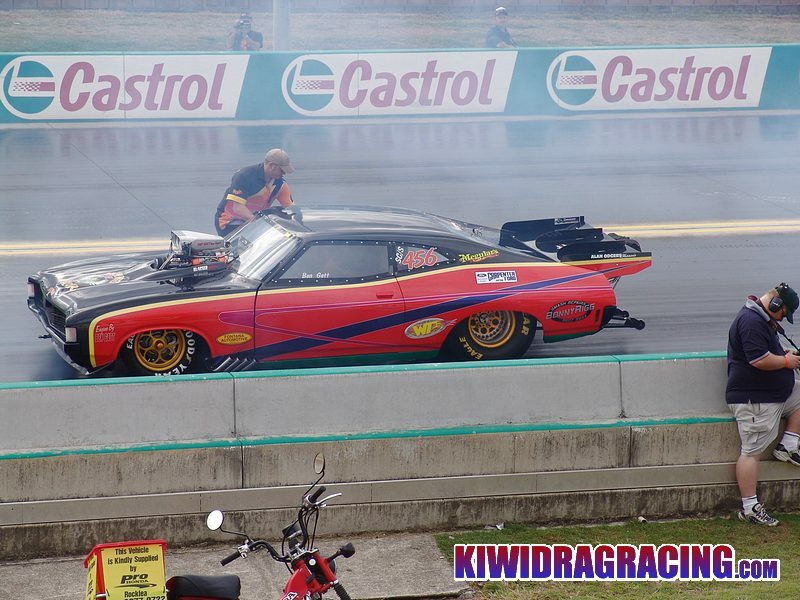 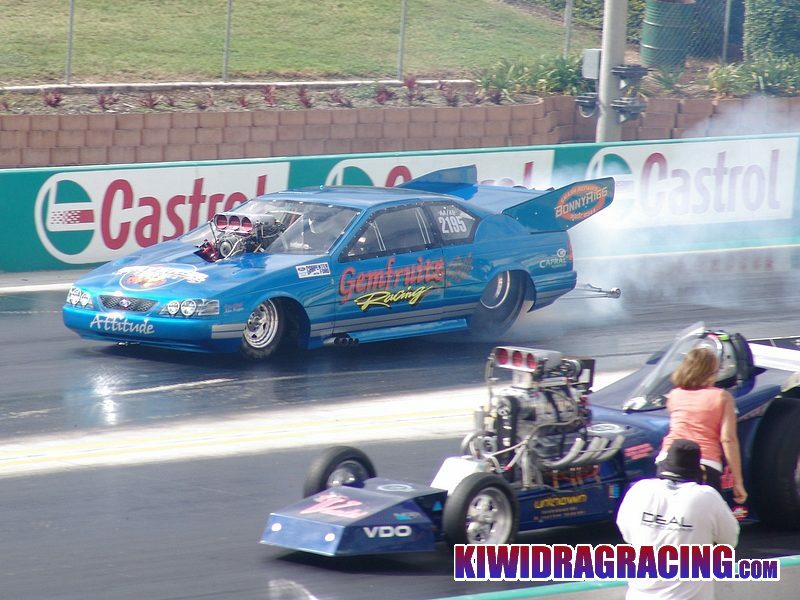 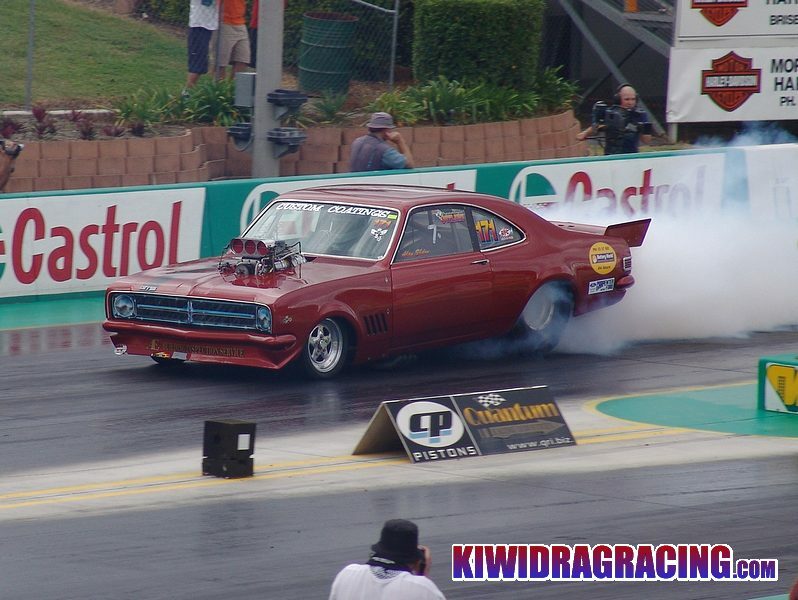 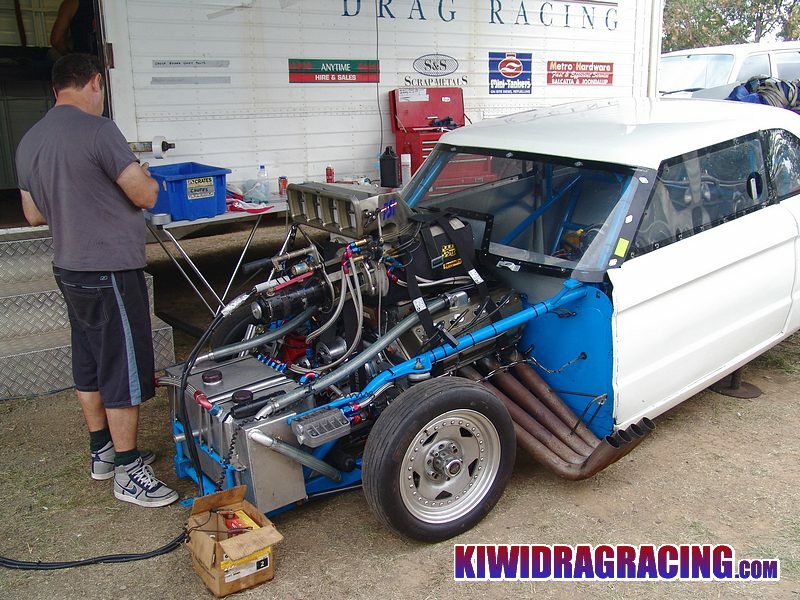 KIWIDRAGRACING.com recently ventured over to Willowbank Raceway in Australia to watch the 38th running of the Winternationals which is the biggest Drag Meeting on their seasonal calendar. 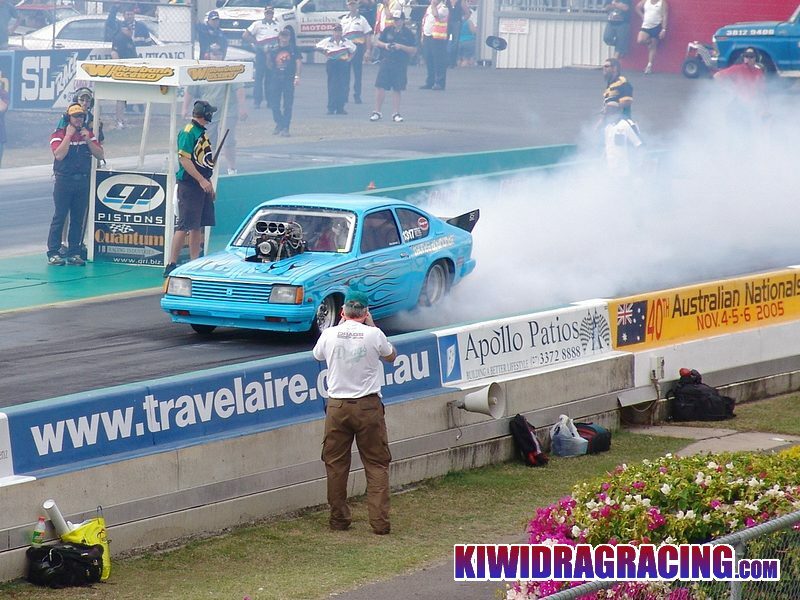 What an amazing event to take in! 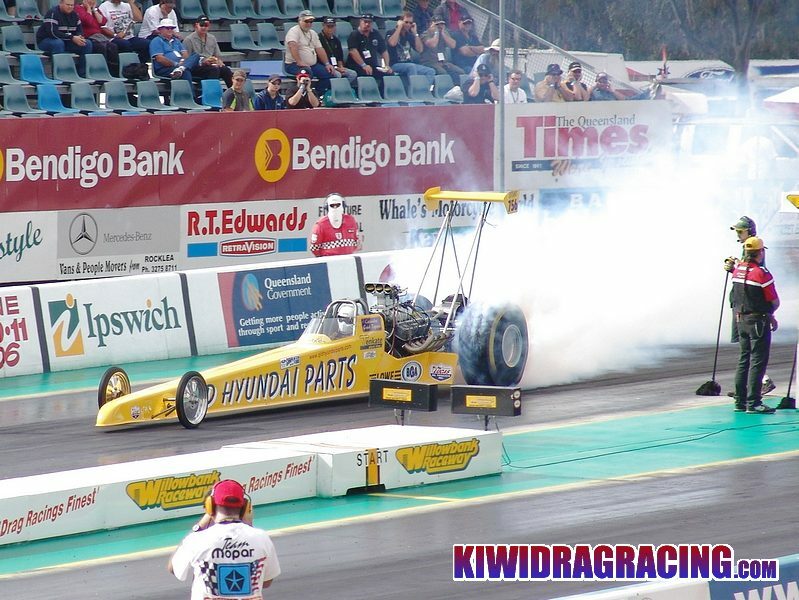 The huge numbers of competitiors and performances by the elite categories is overwhelming with passes in the 5 and 4 second zones in Top Alcohol and Top Fuel respectively. 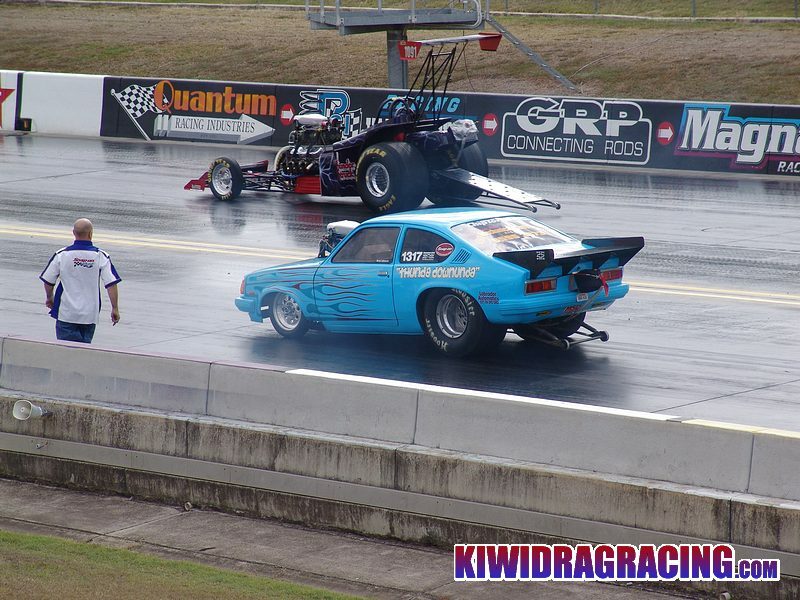 Not to mention the close side by side action and how friendly the racers are to the public.